Bonus Content: Why do We Think Iron Shatters Bronze? Most people interested in ancient weapons know that early iron swords were not any better than bronze ones. But they don’t always know where the idea comes from, or how we know about the properties of early edged weapons. If you want to find out, the article is available in Ancient Warfare XI.6 (The Decelean War) from Karwansaray. But in a little magazine article, I was not able to include all the references which I wanted. So what if you want to learn more? 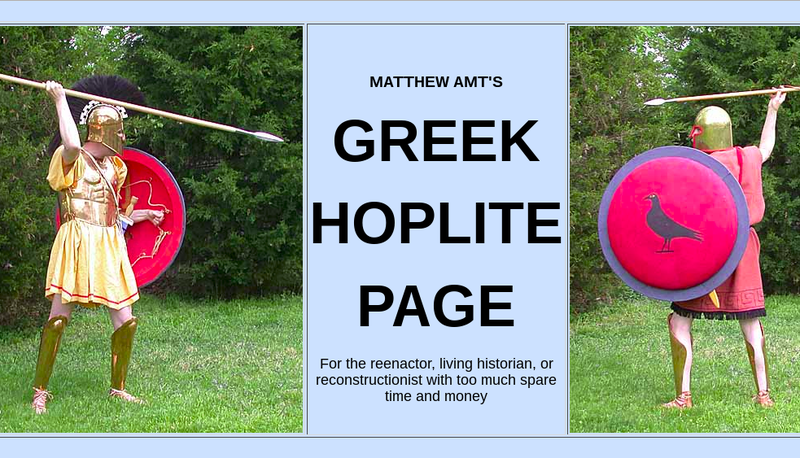 There is a new life of Hypatia of Alexandria out for a modest price ($30). Hypatia is a figure who has a significant role in modern pop culture (there is even a good film about her!) and polemics about religion, but comes from a place and time which is not as accessible as Socrates’ Athens or Marcus Aurelius’ imperium. 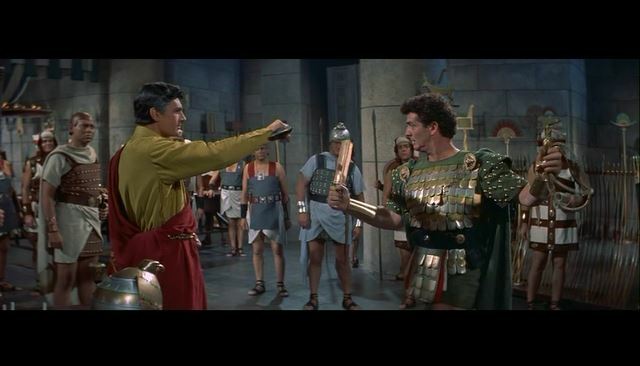 But Alexandria in the fourth century CE was a colorful place, full of faction-fights and nations, sects, and languages all jumbled together. So if you want a look at that world by someone who is more interested in the ancient world than scoring points in modern debates, you might want to check it out (you can find a new or used copy on bookfinder). This monograph, dedicated to reconstructing the life and career of the Alexandrian mathematician and philosopher Hypatia, is part of the Women in Antiquity series. The study has a strong historical focus, so that little is said about Hypatia’s philosophical views, apart from identifying Hypatia as a Plotinian Platonist, that is, one who did not engage in theurgical practices popular among contemporary Platonists. The choice of a historical focus might seem surprising as the evidence for her life is very sparse, but Watts presents a detailed picture of Hypatia’s career by means of innovative use of a large variety of texts. The book is comprised of introduction, ten chapters and concluding remarks. 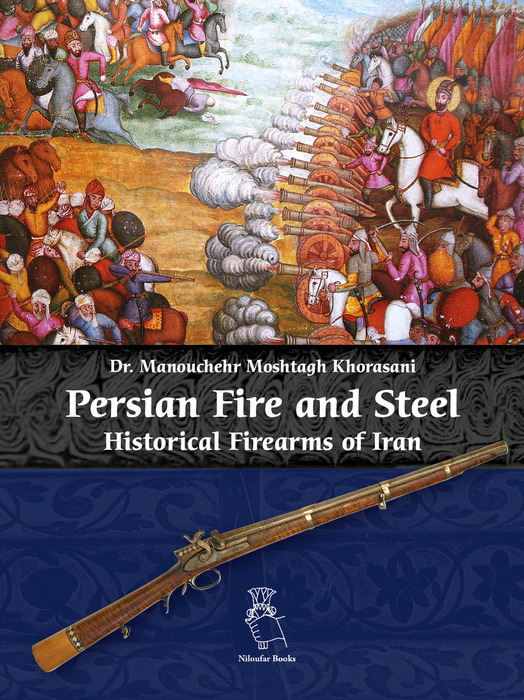 Manouchehr Moshtagh Khorasani needs funds to print his latest book, on black-powder firearms in Iranian museums. 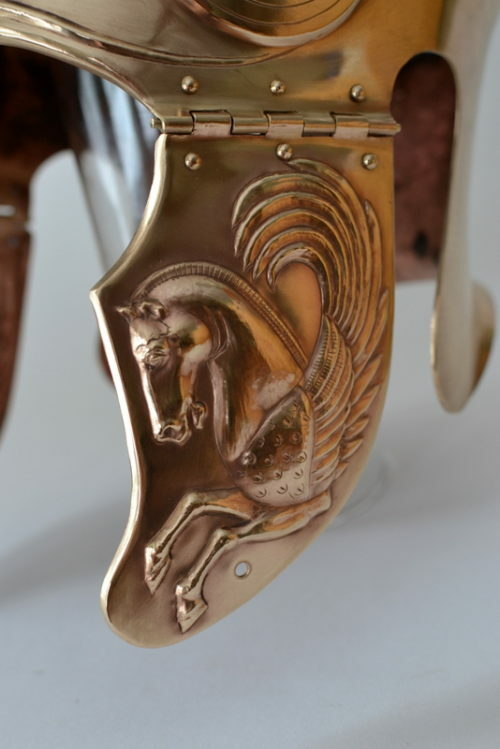 The title will be Persian Fire and Steel: Historical Firearms of Iran. 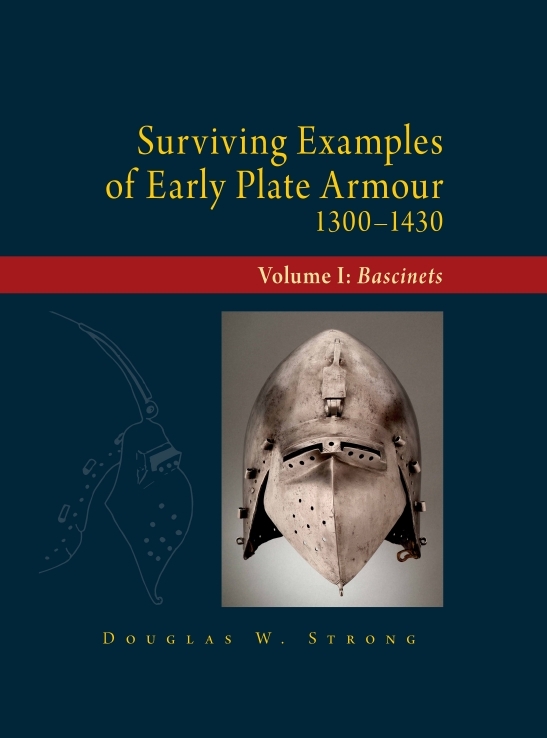 His earlier book, Arms and Armour from Iran, contains a wonderful assortment of information drawn from books and articles in half a dozen languages. It also contained pictures and measurements of objects which had never been published in a European language before, and translations and summaries of many texts in New Persian/Farsi which are otherwise unavailable. 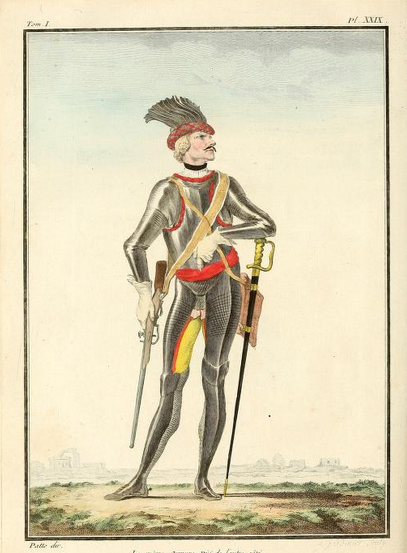 So if you are interested, or like beautiful books on arms and armour, you might want to check this new project out! Without the support of patrons, he won’t be able to afford to print it. 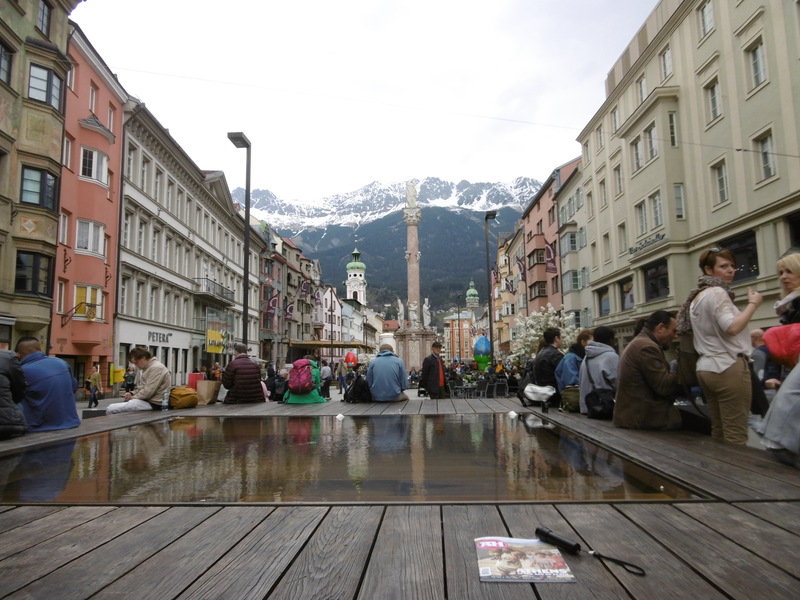 Ancient History 9 has an article on the agora of Athens, so how about a picture of Innsbruck’s equivalent? A view towards the Nordkette along Marien-Theresien-Straße. Photo by Sean Manning, April 2017. While I can’t pull the lid off Ninkasi’s vat to announce some projects which are still fermenting, today I would like to remind my gentle readers about two other new publications. First, I have a short article on Marduk and Tiamat in issue 9 of Ancient History magazine. The focus of that issue is on Athens in the fourth century BCE, but there are also articles on Sicilian and Egyptian topics. If you like Peter Connolly’s The Ancient City you will like this issue. Check it out! Second, I have obtained permission to release a pre-print of my paper on the mnemonic techniques employed in the writings of Fiore dei Liberi, a fencing master from Friuli who died some time after February 1410 CE. It was scheduled for a conference proceedings which was intended to appear in 2014 but which has been delayed. I hope it has something useful for fencers who want to learn more about medieval studies, and medievalists who want to learn more about physical culture. You can download the PDF from my website. 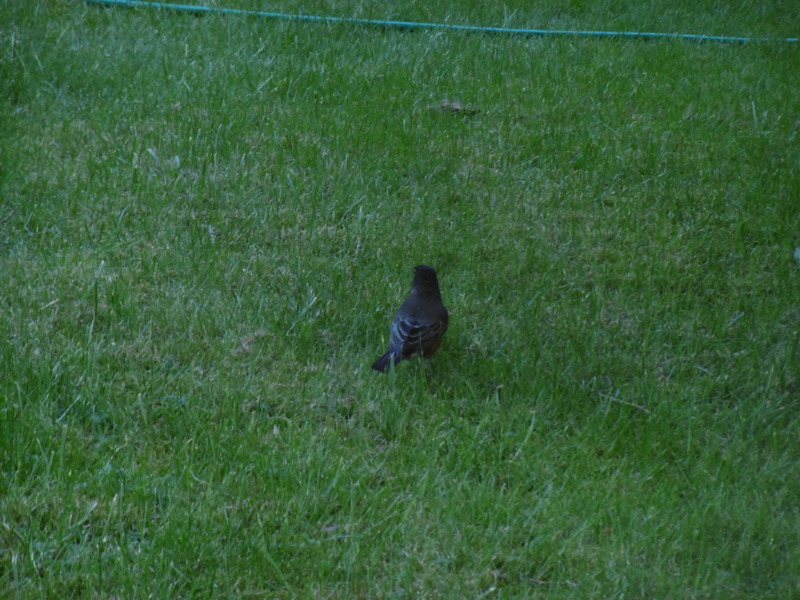 (It is not beautifully formatted, because I made it from a PDF of the proofs which I had to convert to LibreOffice to edit then back to PDF to post; I am sorry, but going through the file and correcting the formatting would be very time consuming, and I can’t afford to take that many hours away from my other writing projects).